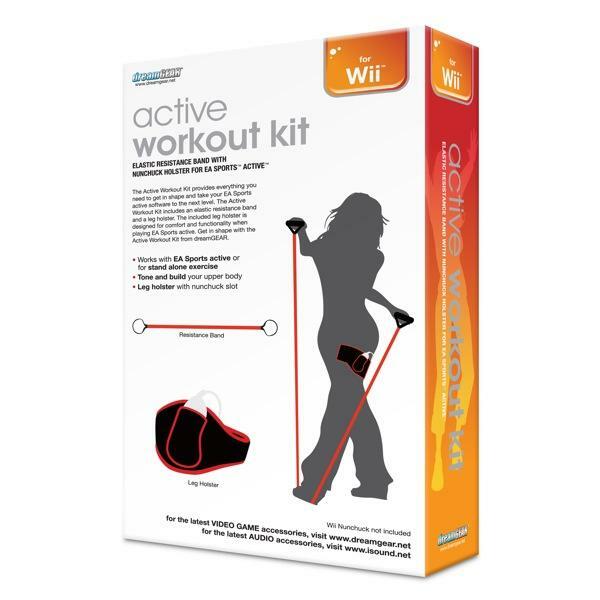 The Active Workout kit from dreamGEAR provides everything you need to get in shape and take your EA Sports Active software to the next level. The Activ3 Workout Kit includes an elastic resistance band and a leg holster. 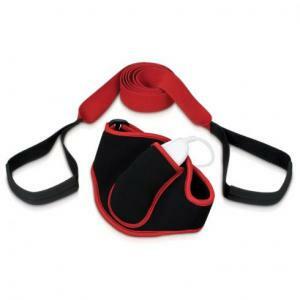 The included leg holster is designed for comfort and functionality when playing EA Sports Active. Transform yourself into an emblem of fitness all while having a blast with the Active Workout Kit from dreamGEAR!